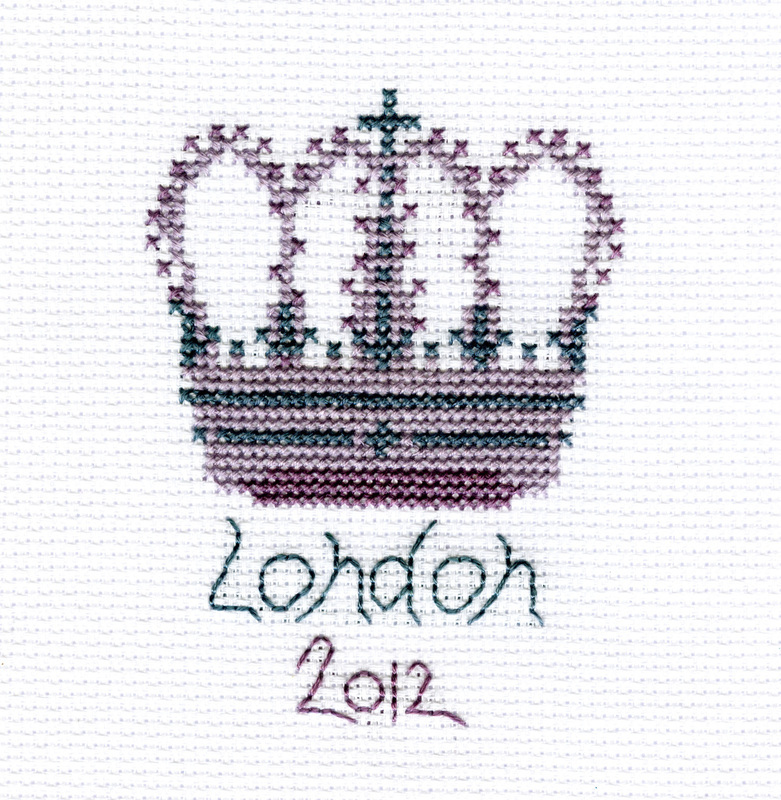 This pretty little cross stitch kit contains everything you need to stitch my regal 'Crown’ design. This kit will be enjoyed by both newbie stitcher’s and old hands. 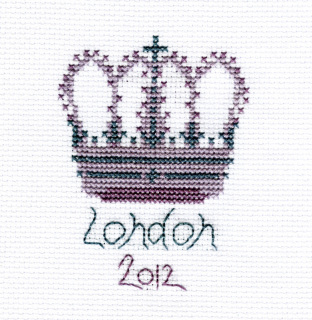 The finished design sits perfectly in a 6" embroidery hoop.